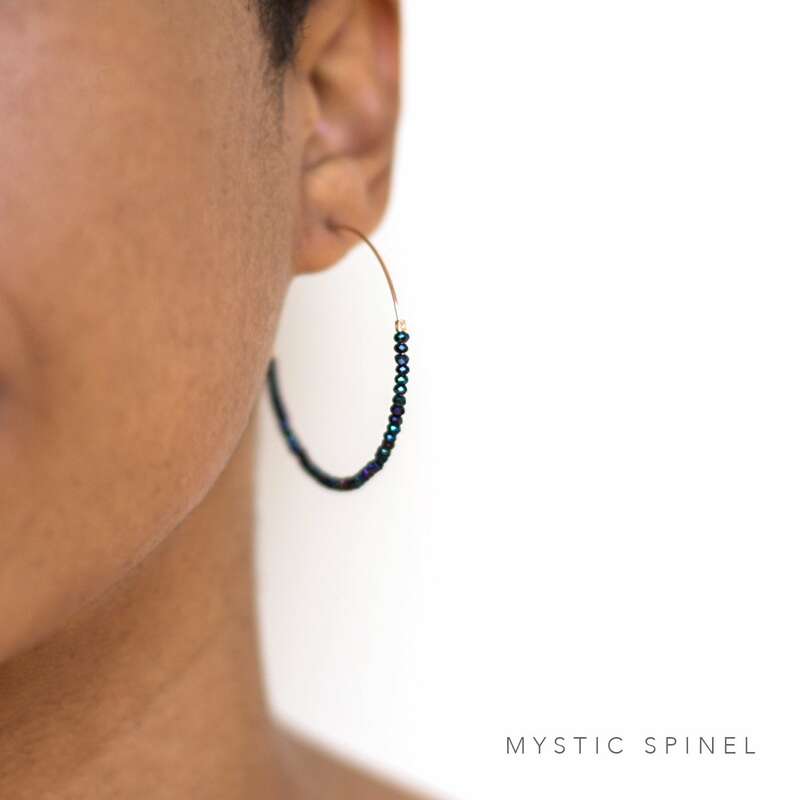 These sparkly hoops feature a row of spinel faceted beads along a 14k gold filled, sterling silver or 14k rose gold filled hoop. 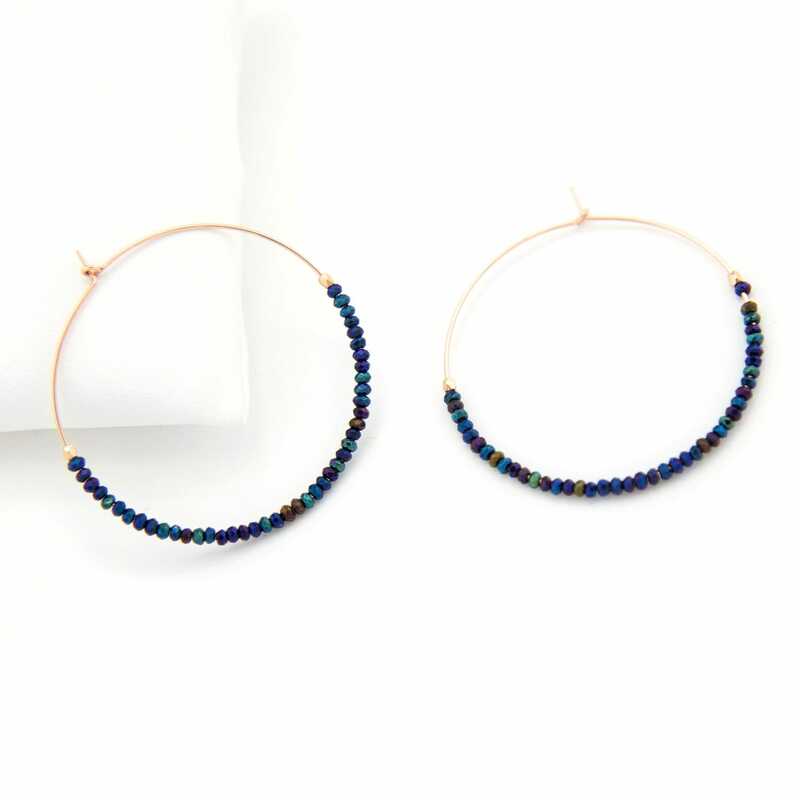 • Hoop earring is 1.75"
Super cute hoops. Just the right size. 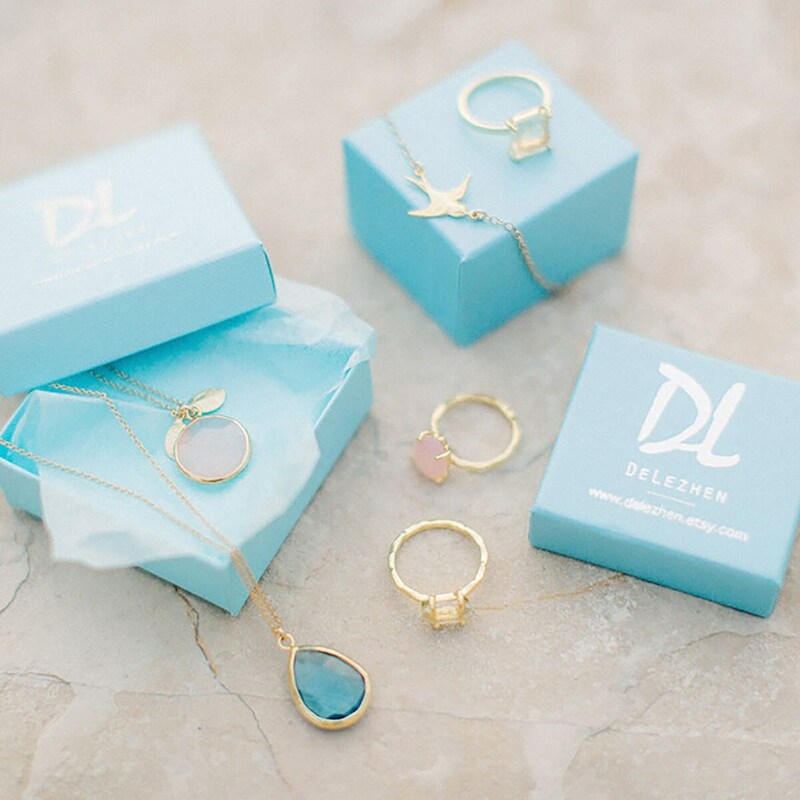 The gemstones add a nice flair. 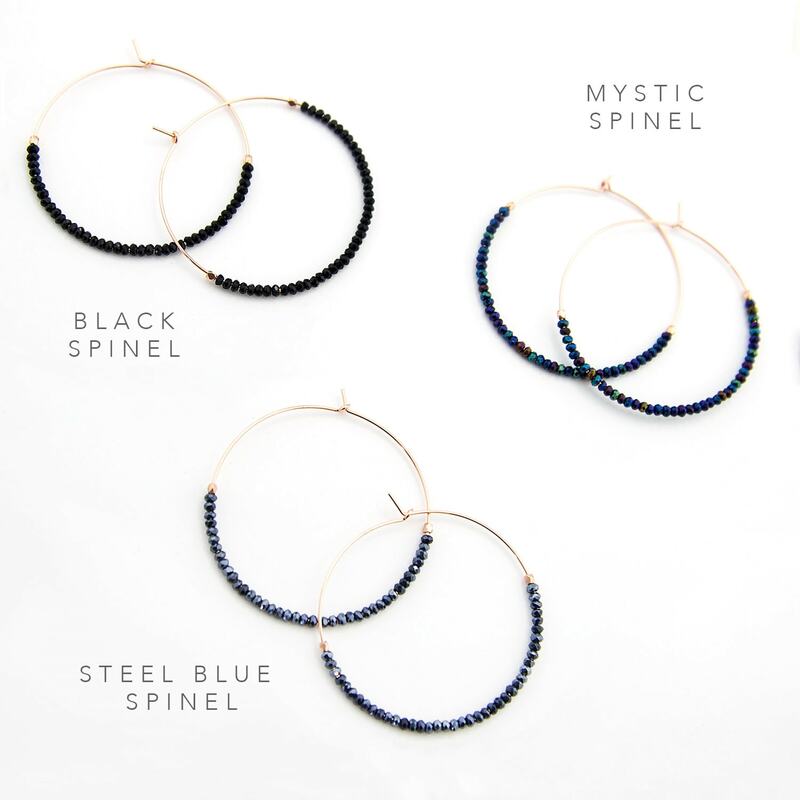 These earrings are beautiful! I’ve worn them so much. Thank you! Hoops are very thin. I don’t recommend this item.